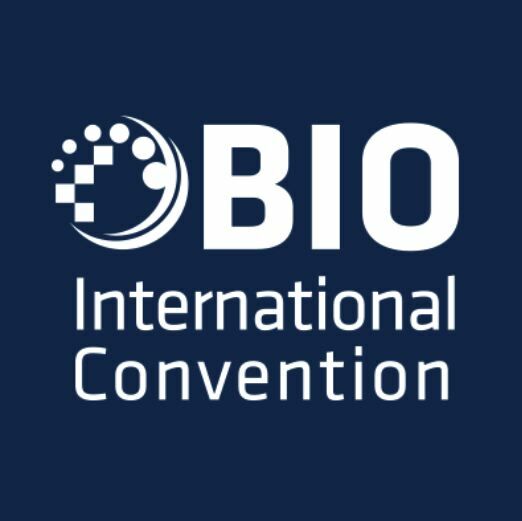 NewsHome » News » News » Meet us at BIO 2018 in Boston! Meet with Fina Biosolutions through the BIO One-on-One Partnering at BIO2018. Fina Biosolutions will be at BIO 2018 in Boston June 4-7 2018. We will have a stand in the Maryland Pavillion (#333) and are also available through one-on-one partnering.